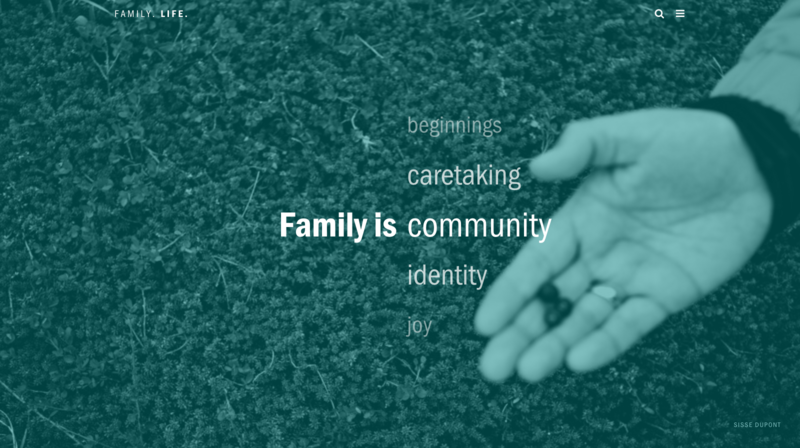 Family.Life is a collaborative student project initiated by Syracuse University’s Newhouse School. The project, a graduate student thesis in honor of the renowned Family of Man exhibition made in 1955, explores the feelings, relationships, obstacles and identities of families through visual stories produced by 32 photography schools around the world. PhotoWings funding will support the creation of a photography project management toolkit using Family.Life as a case study in building community, the publication of a book about the project to be distributed at no cost to participating educational institutions and the exploration of further photography-related projects with participating universities. "Some families close the gaps of geographic distance, transcend blood lines, and provide support and comfort. Others represent struggle, difficulty, and challenge. Some individuals believe they are born into a family; others feel they are constantly searching for one. This is the family dynamic, at once unifying and distinguishing each of us. With 34 participating programs around the world, and employing disciplines including fine art, photojournalism, documentary film, and animation, Family. Life. 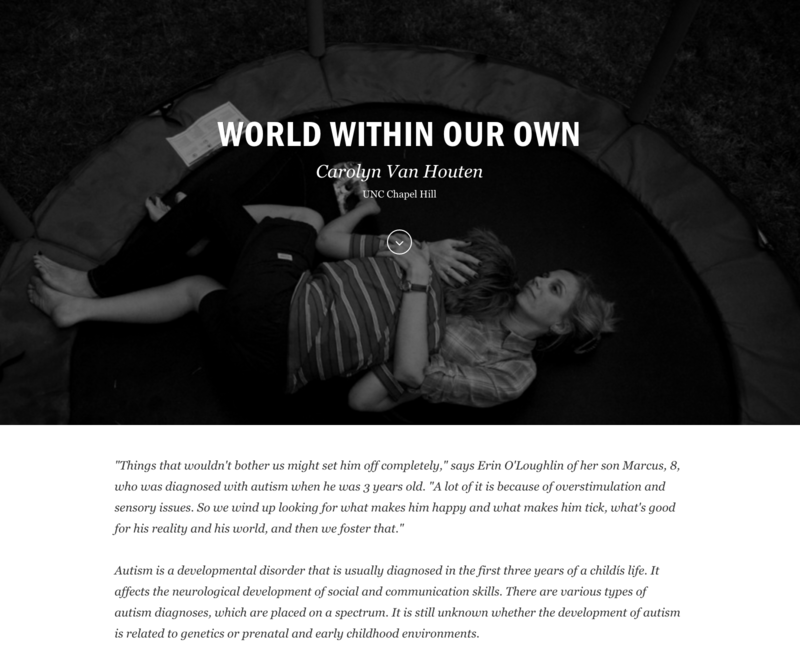 explores the feelings, relationships, obstacles, and identities of families across the globe." Family. Life. is sponsored by Photoshelter, PDN, PhotoWings and ASMP. The Alexia Foundation and Syracuse University’s S.I. Newhouse School of Public Communications are initiating the project.